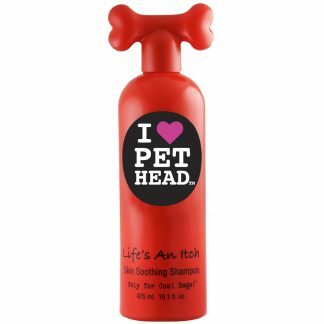 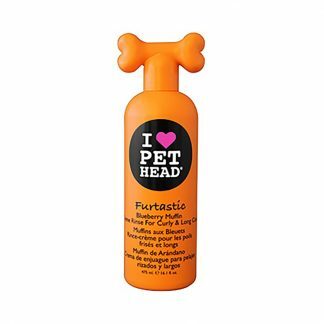 Pet Head is an edgy, fashion-forward line of pet products created in 2007, by Kyara Mascolo. 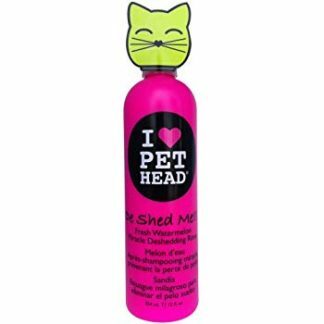 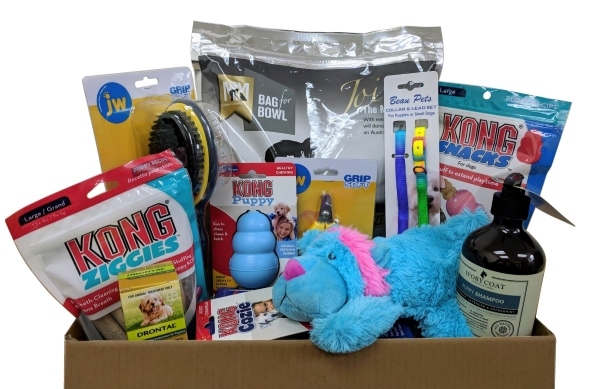 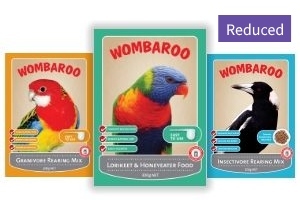 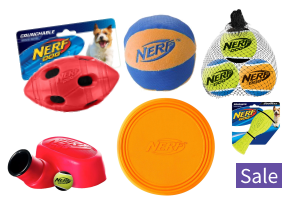 Kyara was inspired to create Pet Head pet products out of her love for animals. 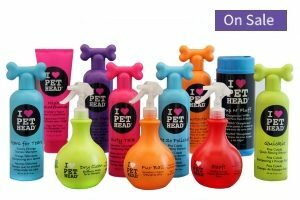 The original creator of Bed Head hair care products, Kyara is also co-founder and owner, with her husband Bruno of the internationally renowned Toni & Guy Salons and Academies. 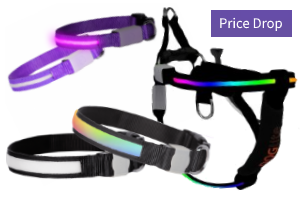 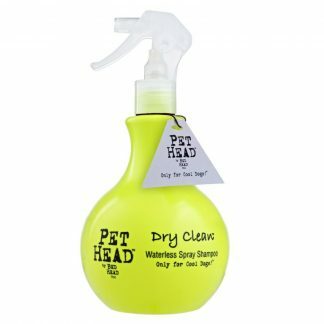 The Pet Head range provides convenient solutions for those daily dog and cat owning challenges such as muddy paws, coat shedding, or rolling in unpleasant odours. 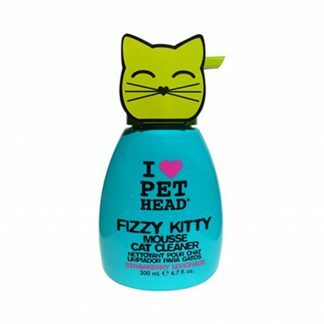 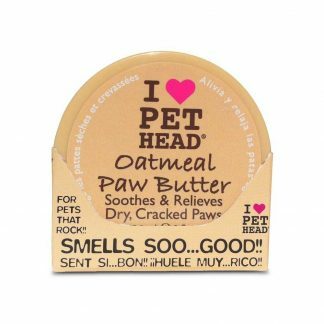 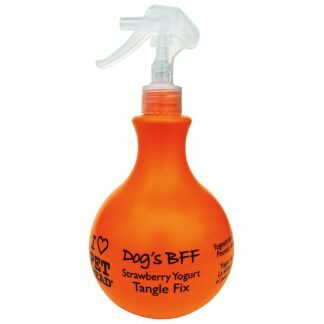 Luxury shampoos and refreshing sprays provide the perfect solution for pet pampering, or a quick speed clean. 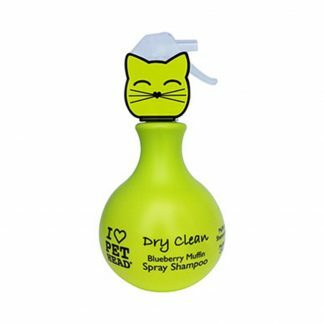 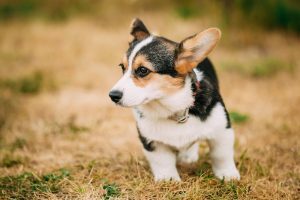 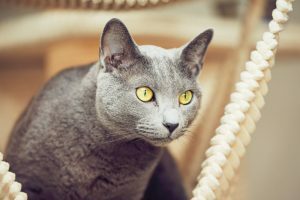 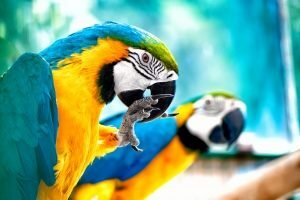 With fresh and unique fragrances across the range, dogs and cats will always look and smell great. 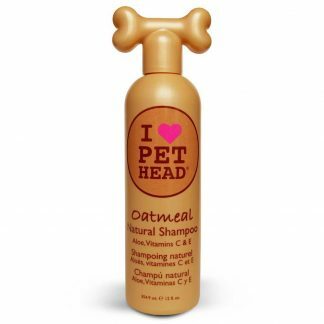 Manufactured in the USA, the human quality formulae are pH balanced for pets and are free from petroleum derivatives.